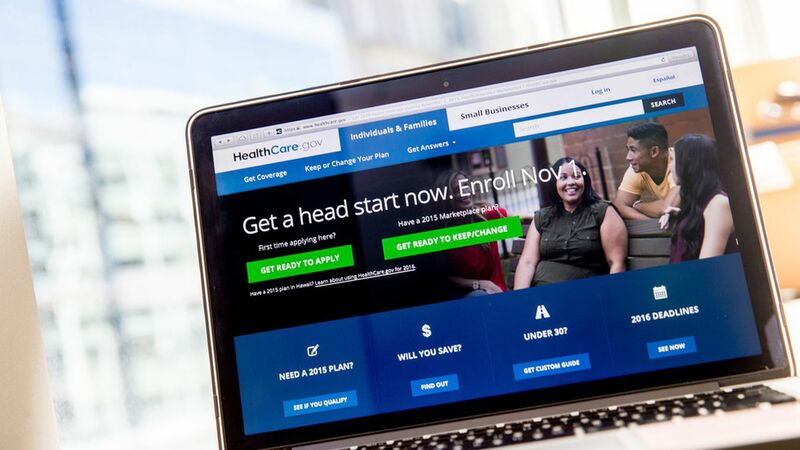 The Ohio Department of Insurance said Thursday that regional health insurer CareSource will sell Affordable Care Act plans in Paulding County in 2018. Every county in Ohio now has at least one ACA insurer after Anthem pulled out in June. Why it matters: People in every U.S. county who buy coverage on the ACA exchanges will have at least one health insurance option for next year (assuming all insurers finalize their commitments). State insurance departments have been working all summer to fill the so-called bare ACA counties following many insurer exits.